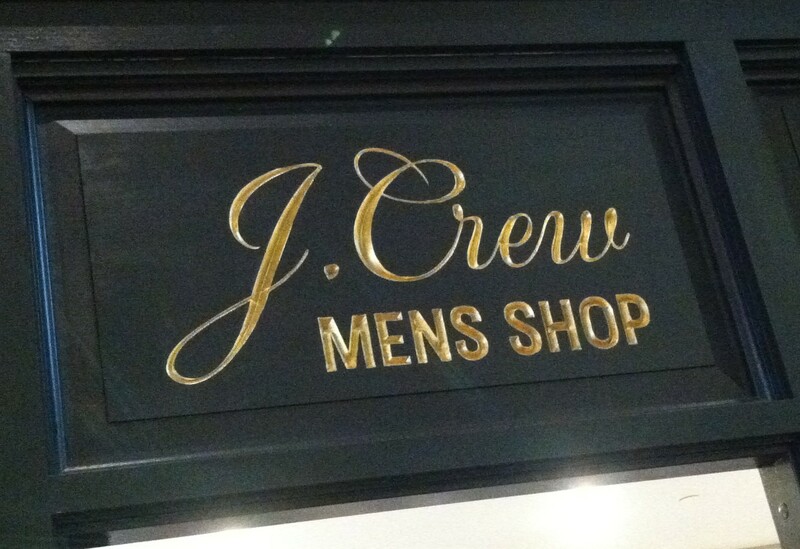 My friend Merry found this badly punctuated sign in the high-end Copley Place mall in Boston. Skinny jeans may come and go, but apostrophe catastrophes are never in style. A great proof of killing apostrophe.